2. Skull iPod Earphones, present from a friend. 3. 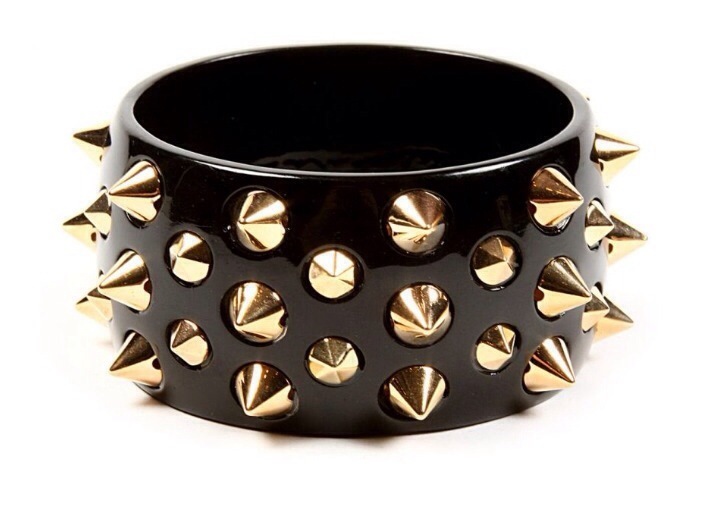 Amrita Singh Studded Bangle, AmritaSingh.com and will be available soon at SLY’s online store. 4. Leather Fingerless Gloves with leather bows, Dangerfield in Melbourne.